Grilled Cottage Cheese and veggies, our favourite Indian ‘tandoori’ party starter. The party season is here, I mean the bonfires, some music, friends, wines, dances and smoking tikkas on the garden grill. That’s precisely been our plan for every New Year eve ever since we got married and frankly I can’t imagine a better one for that matter. 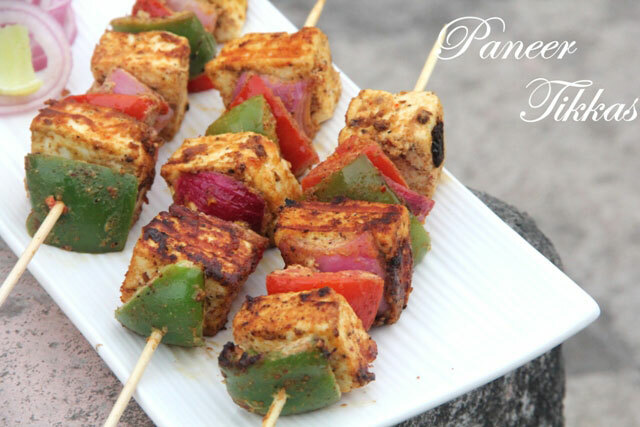 So this year too we are all set for the bonefire party and I thought why not share my ‘ Anu’s famous’ Paneer tikka recipe with you lovely readers much in advance, so that you could make the arrangements and prepare it for your new year dinner too. I have the audacity to call it famous because I’ve made these Paneer tikkas each year for the vegetarians at my party and have received compliments each time without fail, so that title is rather well deserved. The paneer tikkas make a super awesome party recipe also because it’s pretty simple to prepare, I mean marinate and keep in the fridge and then all it takes is 6-7 mins on the grill to get spicy, juicy and succulent tikkas every time. 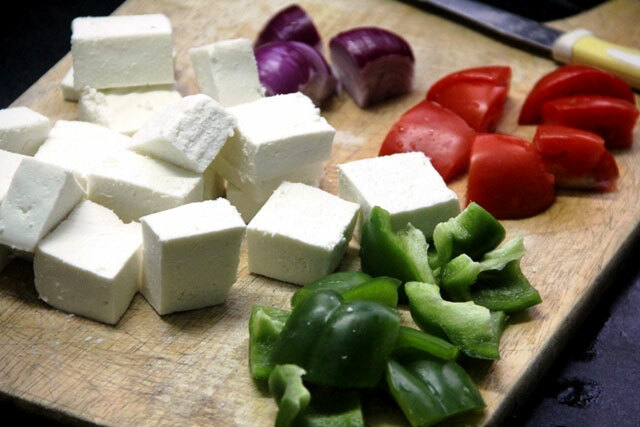 Cut the paneer into 1 and ½ inch squares with 2/3 rd inch thickness. 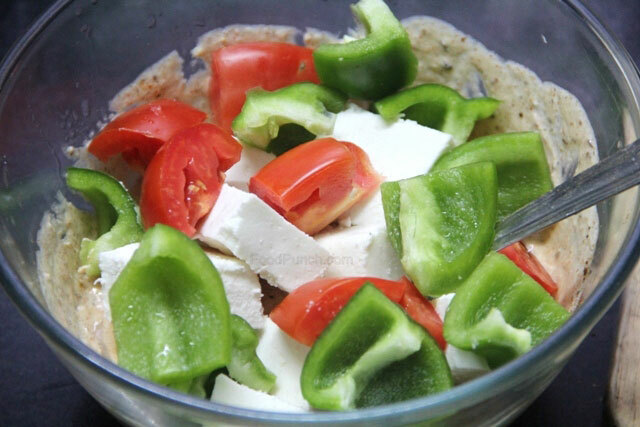 Cut the capsicum, tomatoes and onions also in 1 or 1 & ½ inch square chunks (refer image). Keep the chunky outer layers of onion and discard the central bulb. 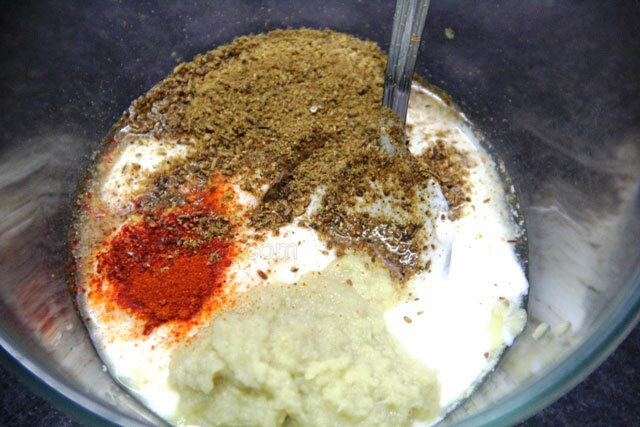 In a mixing bowl add curd, ginger garlic paste, turmeric, kashmiri mirch pwd and the above powder and mix well to incorporate everything together. 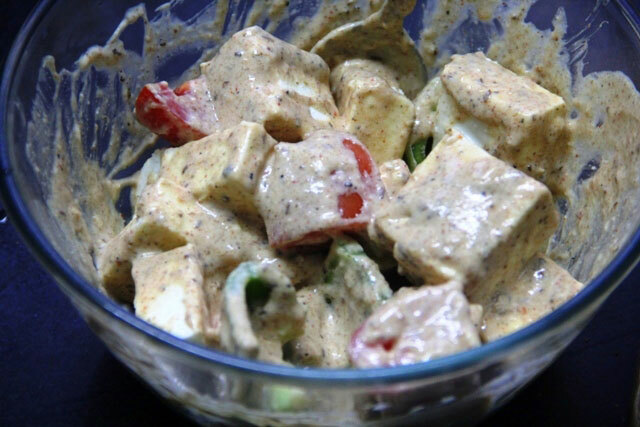 Marinate the paneer and the other vegetables and keep in the fridge until ½ an hour before ready to serve. It can be marinated upto a day in advance and for a min of 20 mins. Now take thin skewers (bamboo or metal) and gently thread the marinated paneer cubes and vegetables alternating them one after another (You can thread it onto the skewers in advance and keep on a tray in the fridge to marinate). Grill this over a hot & greased gas grill pan or an open charcoal grill for 1-2 minutes on each side, brush a little butter on two sides alteast to get nice grill mark. Sprinkle some chat masala on top and serve immediately with green chutney, onion rings and lemon wedges. 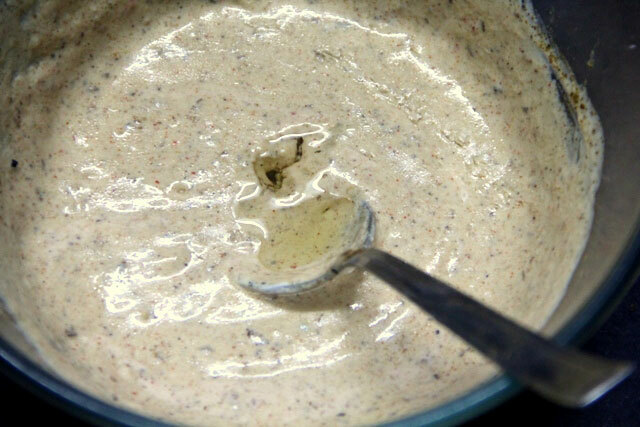 Add some fresh cream; say 1-2 tbsp to the marinade mixture for a mellower taste. 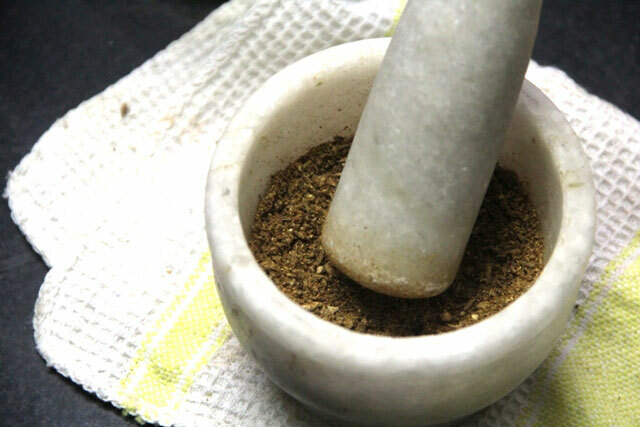 Incase you do not have whole spices; you may roast the powdered cumin, coriander as well. It will also save you the grinding. Be careful while threading the paneer cubes, pierce through the centre carefully to avoid them from breaking and falling off the skewers. The paneer tikkas looks absolutely tempting. love those brown crusted paneer, looks like it comes from my favorite restaurants.